Saw the mod on a Youtube vid so I thought I would give it a go. Ordered the IPX/U.fl to RP-SMA cables and Aerials from a chinese Ebay retailer for £2.39 the pair. only just finished the mod and I have not tested it as of yet, but I cnnot see the signal being any worse! Last edited by wonderlust; 26-02-17, 17:13. Router is at the front of the building, behind the building is the garage. Same place on the Modded router 12Mbps. Not a bad return for £2.39! How about you mod that speaker upright and not have it sideways on your desk? 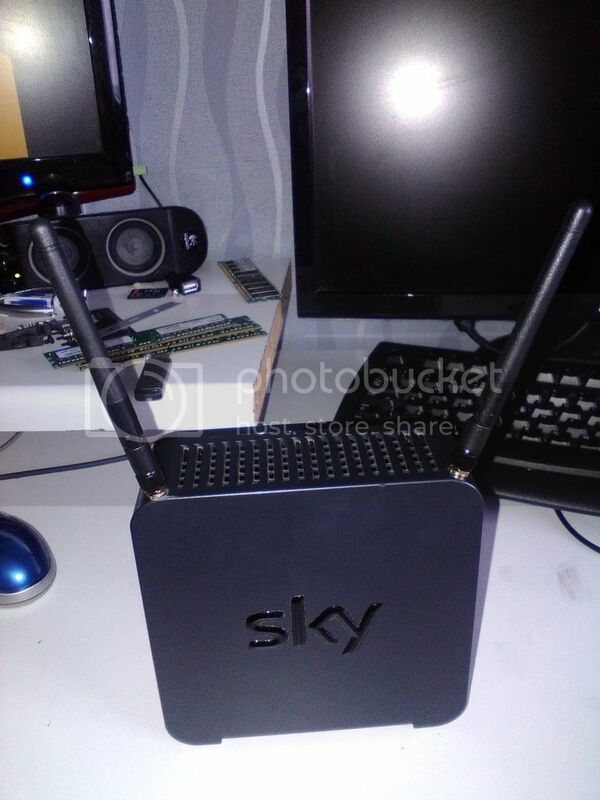 With Sky, are you contracted to use only their router? 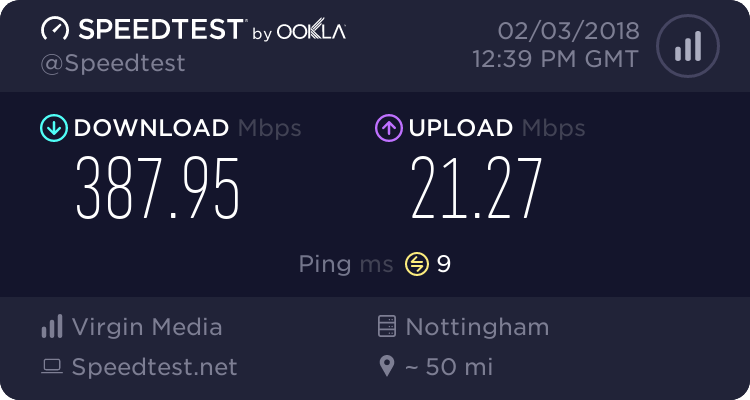 I complain a lot about BT but at least I've binned the HH for something that doesn't broadcast BT-Fon and BT Wifi despite me opting out. supposedly yes, but lots of people use their own routers. I have had better ADSL2+ speeds since exchanging the sky Netgear DG834GT (running Netgear Firmware) for the Hub2.